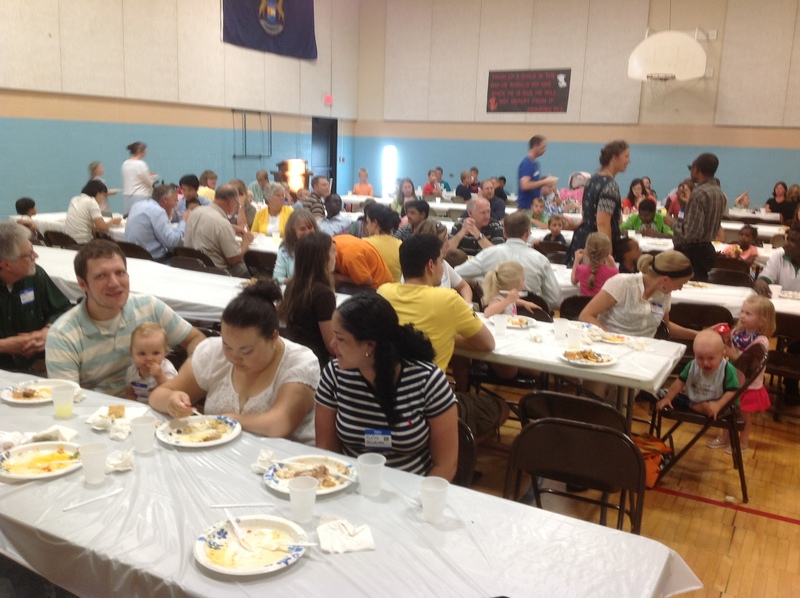 Last night, 160 PRTS students, wives, and children from fifteen nations around the world gathered for a semester opening potluck. It was a moving time when they all introduced themselves and their families. The love felt was almost tangible. Pray that God may grant us a blessed 2012-2013 school year. This morning I am leaving for a quick 12-day itinerary to No. Ireland and to the Netherlands. I am scheduled to speak about 20 times in all. God willing, I will send you blog updates as frequently as I can. I covet your prayers. We were honored to have Rev. 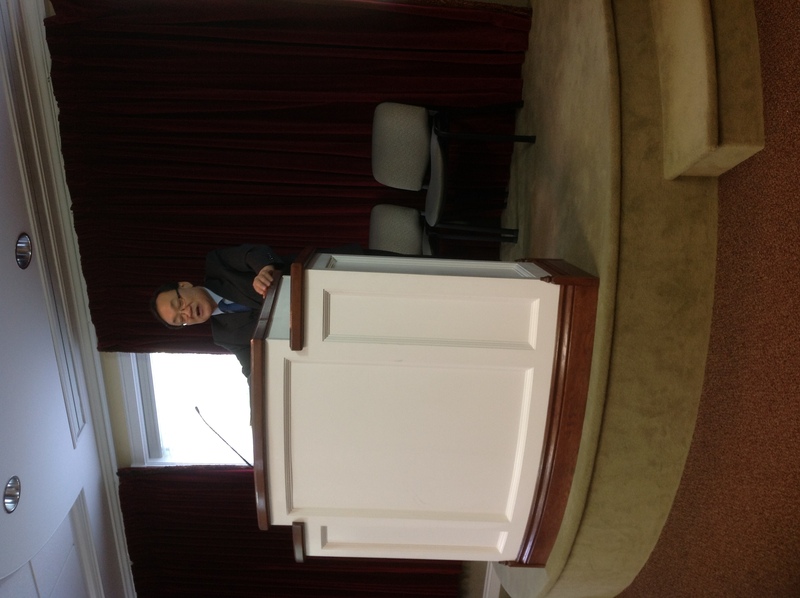 Nam Joon Kim, friend and pastor of the Yullin Presbyterian Church (4,500 members), Seoul, Korea, serve as our chapel speaker yesterday. He spoke on “The True Mission of Ministers” from Leviticus 24:1-3. 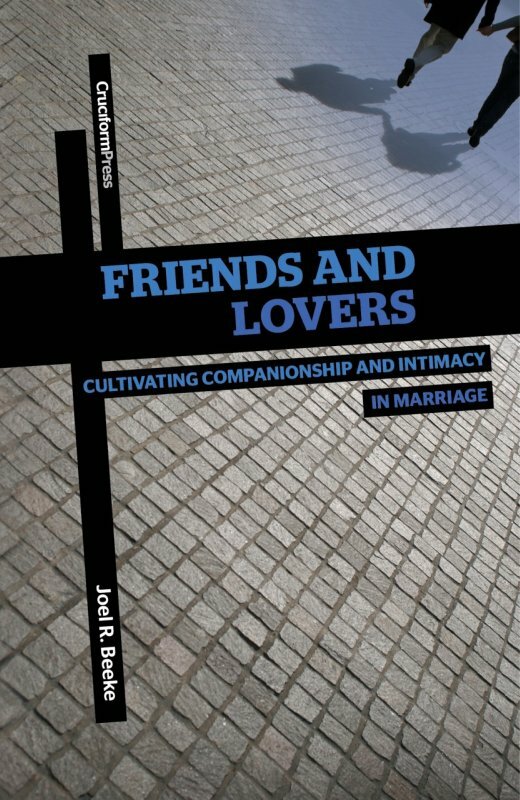 A limited number of printed copies are available from the seminary. ( 1) Experiential religion. 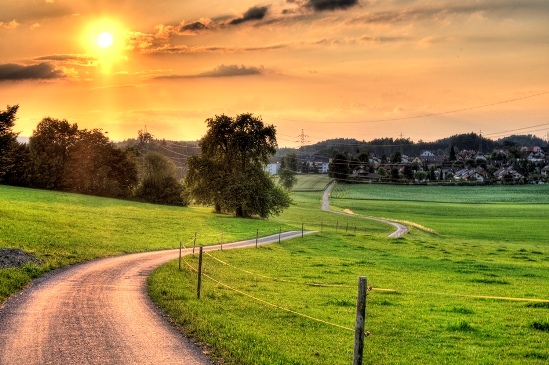 Perhaps most of all our father impressed upon us not only the need for, but also the reality of, a personal experiential knowledge of the marks and steps of grace—of saving conviction of sin, of God’s way of salvation in Christ, and of the fruits of gratitude and humility which flow out of an experienced deliverance. 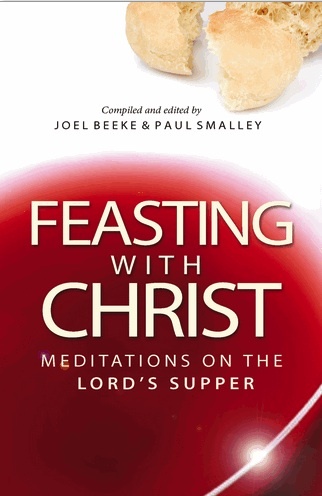 Often he spoke to us about the way the Lord leads His people—particularly on Sunday evenings, after family worship had been concluded (which usually consisted of Psalter-singing and numerous readings of The Pilgrim’s Progress—his favorite book). Many times as a teenager I could not go to bed after these hours of family worship, and we would stay up well past midnight speaking from heart to heart as I asked him further questions about God’s experiential leadings. These are precious, unforgettable memories. I would wholeheartedly encourage all God-fearing fathers and mothers to foster spiritual conversation with your children. Particularly if your children show an interest for spiritual truths, let no impediment hinder you from speaking lovingly to their heart about the ways of God.